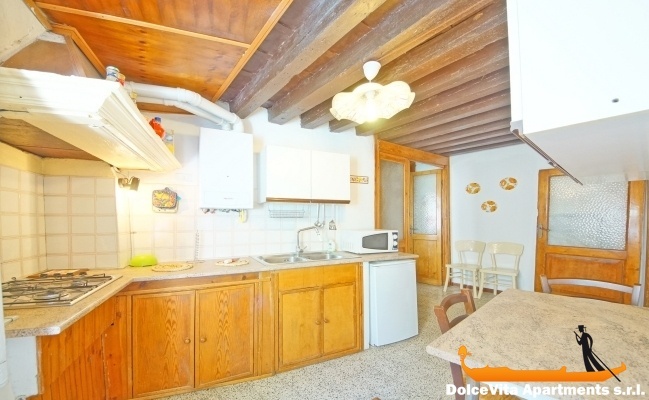 Apartment N. 41: It can accommodate up to 4 people, it is rented from 94 € per Night (not per person). 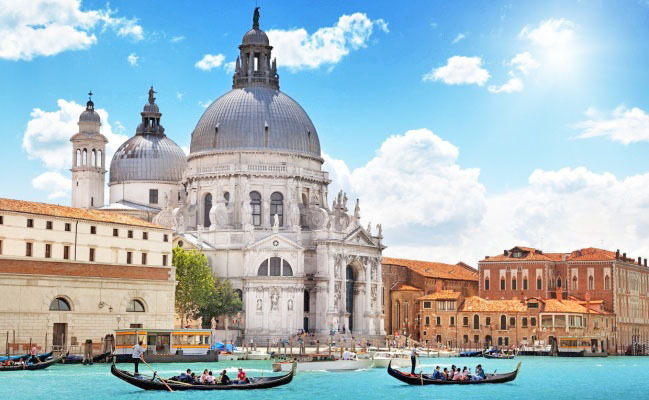 It is very bright and comfortable: you can easily reach the main destinations of the city as the Accademia, Palazzo Grassi, the Frari and San Rocco, St. Mark square and the Rialto Bridge. 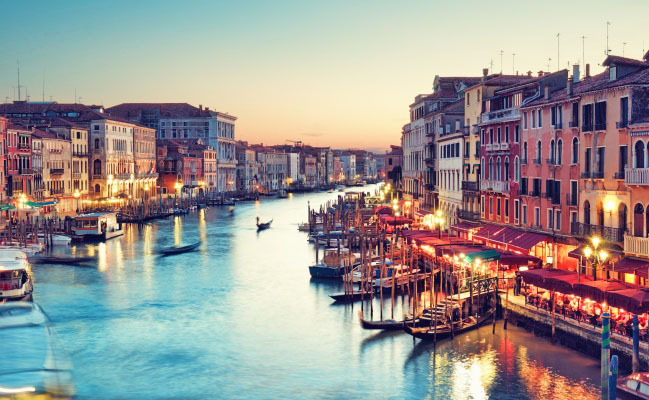 You will be just few steps from the famous and lively “Campo Santa Margherita” square that is rich in bars, restaurants but not only, in fact, you will also find a well-stocked supermarket, newsagent, tobacconist and an ice cream shop: everything will be close to home! 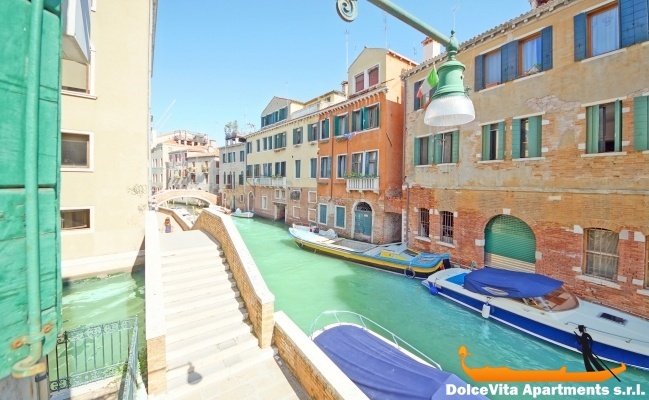 The apartment offers a quaint and pleasant view overlooking a typical Venetian canal. It is easy to reach by walking, or by waterbus, from “Piazzale Roma” square or from the train station. 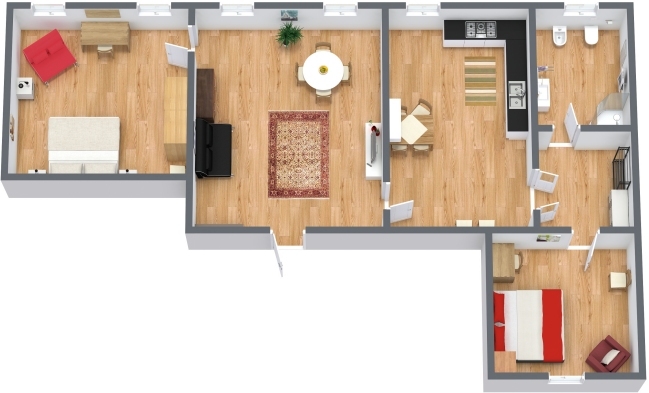 There are a double bedroom, a bedroom with 2 single beds which can be joined, a room with dining table and comfortable sofa bed, a well stocked kitchen and a bathroom with shower. Good morning Eugenia, we just published the comment, thank you for giving us such kindness and comfort, our warm greetings to you and especially to Francesca who with her welcome gave us the best. It is very functional and very well located beside a canal. It is very close to a vaporetto station line 1. The owner does everything to make our arrival easier and to make our stay enjoyable. Your service is perfect well documented about the apartments and easy to consult. Your service is perfect well documented on apartments and easy to consult. 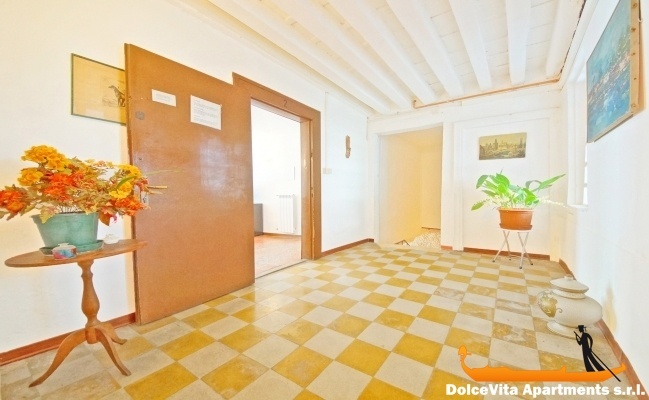 Nice clean apartment very well located in a lively neighborhood close to shops and vaporetto lines. Thank you for the good communication and the seriousness of your service. We had a very pleasant stay and we are ready to recommend you. 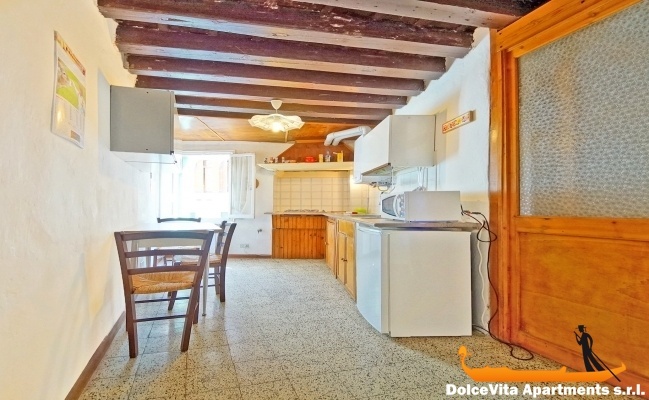 Well located near the Campo Santa Magherita and therefore near the shops and several restaurants, quiet, clean, warm water and heating, simple furnishings, comfortable and friendly, responsible owner: punctual and very helpful. It is easy to move, you have everything to hand. Mrs. daniela is very clear and precise to explain things. 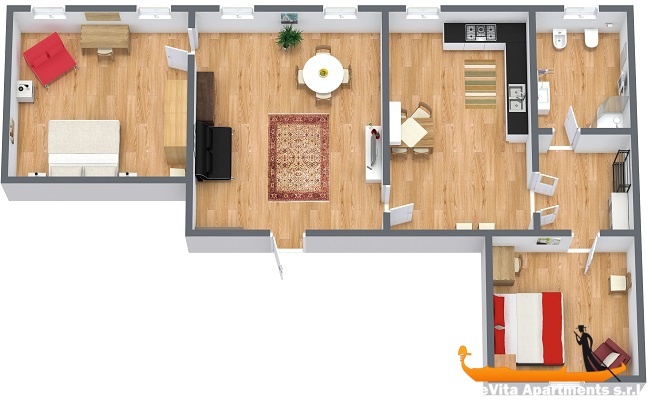 Very nice apartment, the meeting for the delivery of keys took place so perfectly! The apartment No. 41 is located in DorsoDuro. it is large and very well prepared. Not modern, but for this more familiar, it is distinguished by its proximity to the railway station of Saint Lucia and Square Santa Margherita, where you can find a bit of everything to eat, and more. Great service done by collaborators of Eugenia. large, very good location, mediocre furniture. Apartment rather dated, it needs an update. a tiny bathroom comprising toilet, shower tiny. By contrast, well-equipped (including a washing machine) great location, the owners very kind and helpful. 5 for the apartment, 5 for welcome by Daniele, 5 for your service. 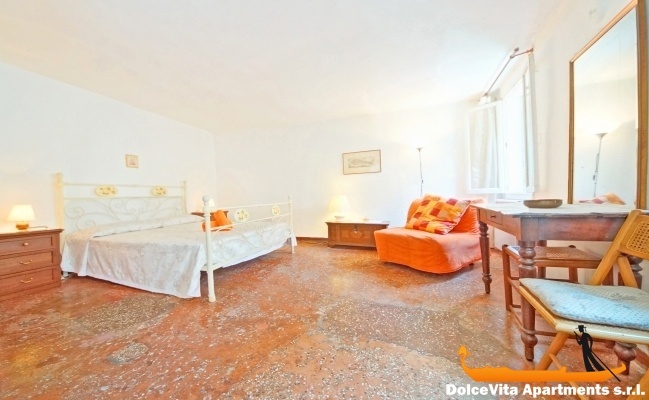 This apartment is all .... Venice with its colors, real materials, its Venetian floors leaning, its true charm. 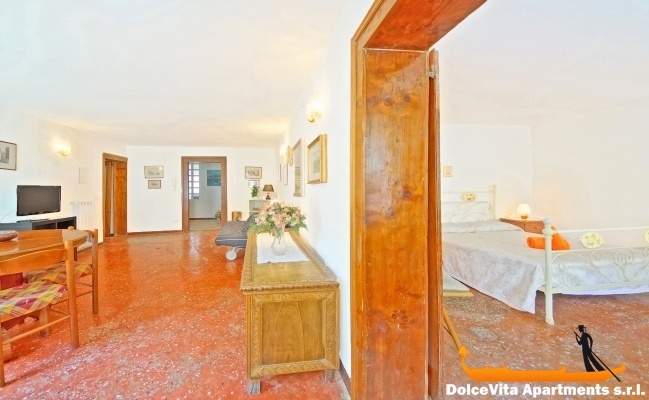 In addition it is large, comfortable, well equipped, in a great location. Brief (and some more) it is the dream! Clean and nice apartment with very good bedding, we are very happy and we recommend it to our friends. Large, bright, in a lively and not too touristy area, overlooking the canal. A simple but comfortable apartment in which one feels at home immediately. Very well received by our hostess. Apartment conforming to the ad. Thanks to Daniela for her hospitality. The apartment is very well but the presence of the channel makes the apartment noisy early, in the morning. 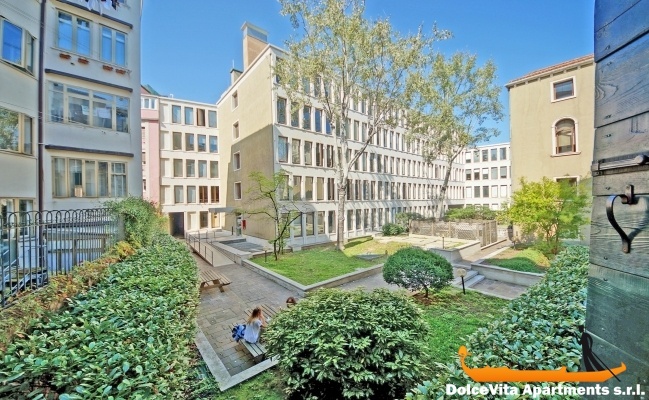 However, it is very well located in the student area, with a lively nightlife by many students and some very nice restaurants; apartment very well located in Venice. Great welcome. We liked the location of this apartment and welcome from the owner and her daughter. The apartment is a bit dated and its windows don't shelter from the noises of the city at night. The district is great! The neighborhood is perfect for living in Venice and we loved the apartment. We stayed 10 days. 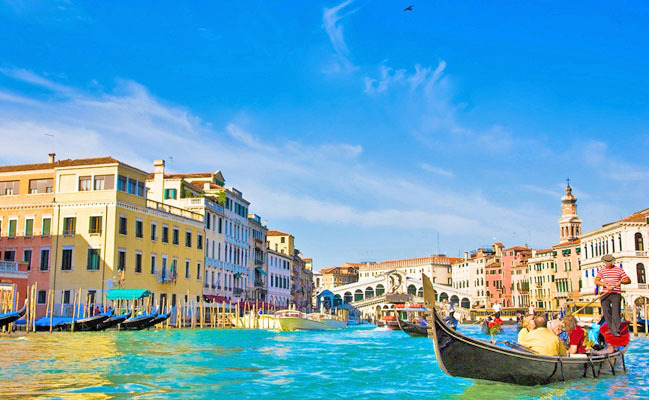 The place is centrally located, overlooking the canal, you can breathe the atmosphere of Venice, the house is clean, essential. Key collection and reception was made with great availability and kindness. We were fine. We give 4 stars to the apartment. 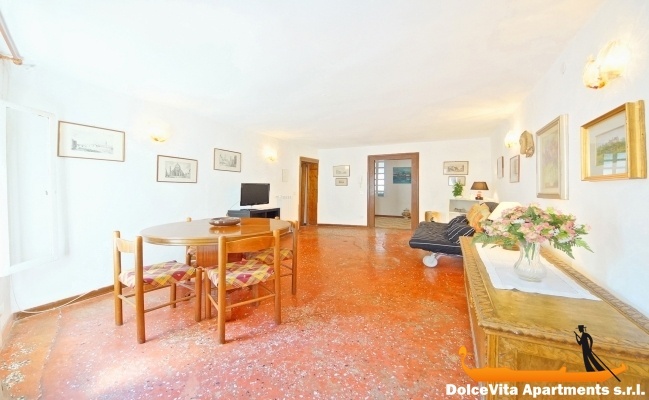 It is located in a beautiful and quiet place, just a few minutes from Roma square. The neighborhood is lively, there are small restaurants and shops, ideal for a couple with two children. The welcome arrival of Daniela was amazing, the apartment is bright, everything is there, no complaints. Thanks to the Lady of the reception, we are very happy with the reception that she had reserved. Everything was perfect, we had a great stay in this apartment. 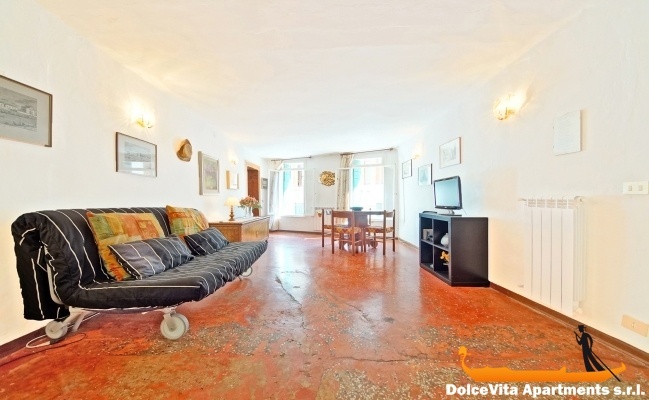 The apartment is clean and not far from Piazzale Roma, is also quite close to St. Mark Square.